Dr. Brian Rosett is an accomplished plastic surgeon. 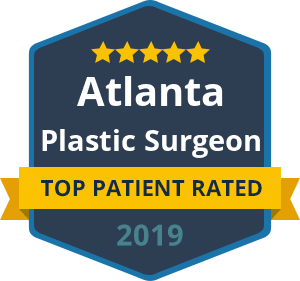 During his training, Dr. Rosett performed nearly two thousand cases, twice the number required by the American Board of Plastic Surgery. That experience, anchored at the University of Illinois-Chicago, afforded him a broad range of operating competency in the realms of both aesthetic and reconstructive surgery. 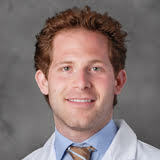 Additionally, his medical background includes five years of general surgery residency at Henry Ford Hospital in Detroit and medical school at Rush University in Chicago. Having grown up in the Windy City, he brings an earnest Midwestern sensibility with him to Los Angeles. At the center of his medical philosophy is the belief that strong communication between patient and surgeon from consultation through post-operative recovery leads to the very best outcomes. Dr. Rosett’s patients often remark that his kindness and demeanor helped ease the stress and fear that can sometimes come with surgery. His hope for every patient is that they walk away with a stronger sense of self-esteem allowing them to live more confident and fulfilling lives.